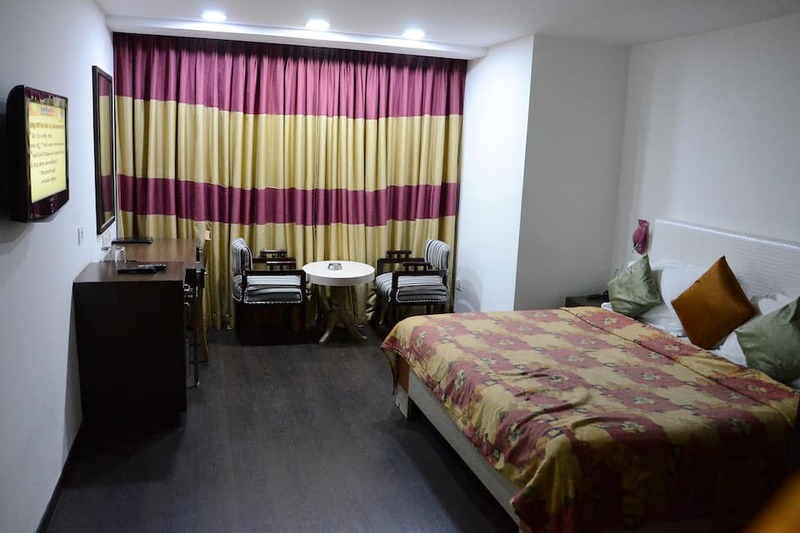 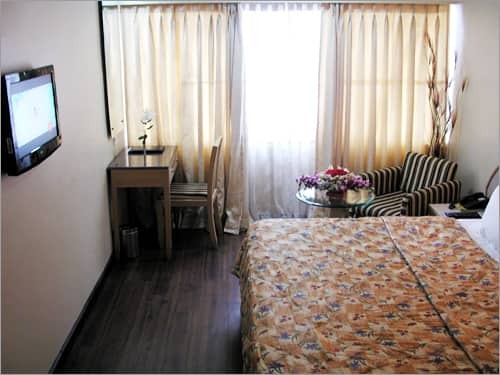 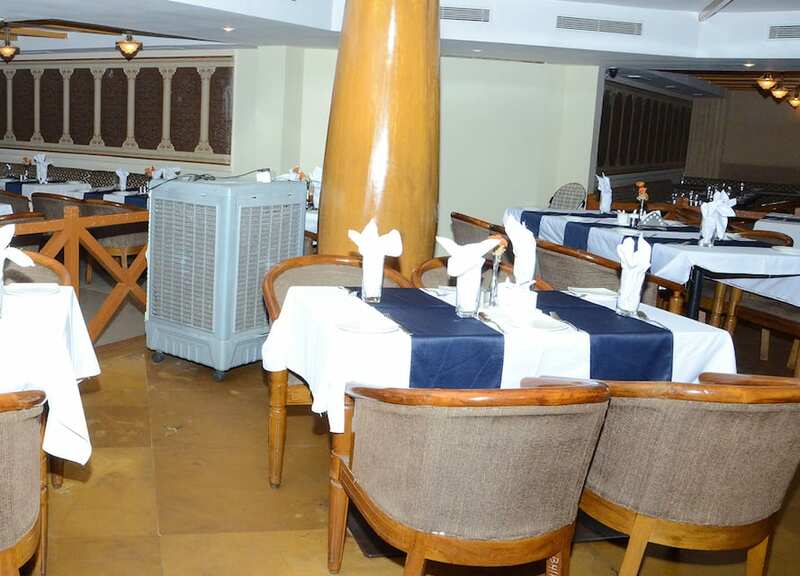 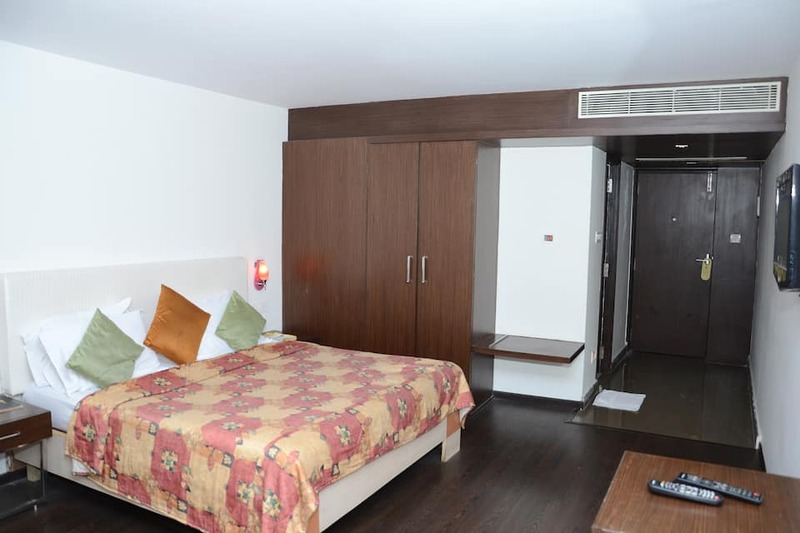 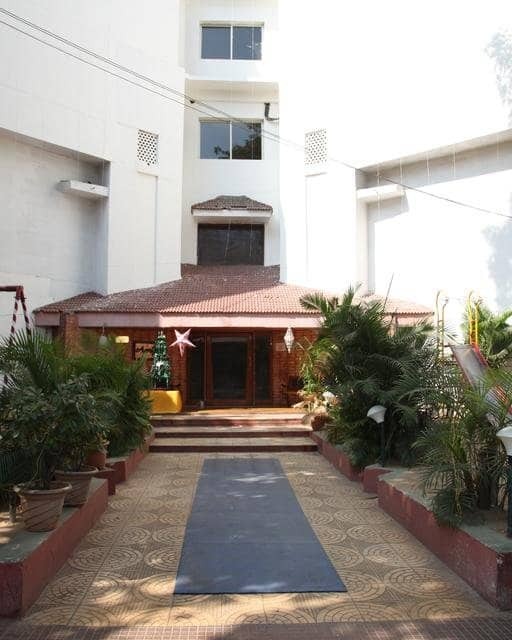 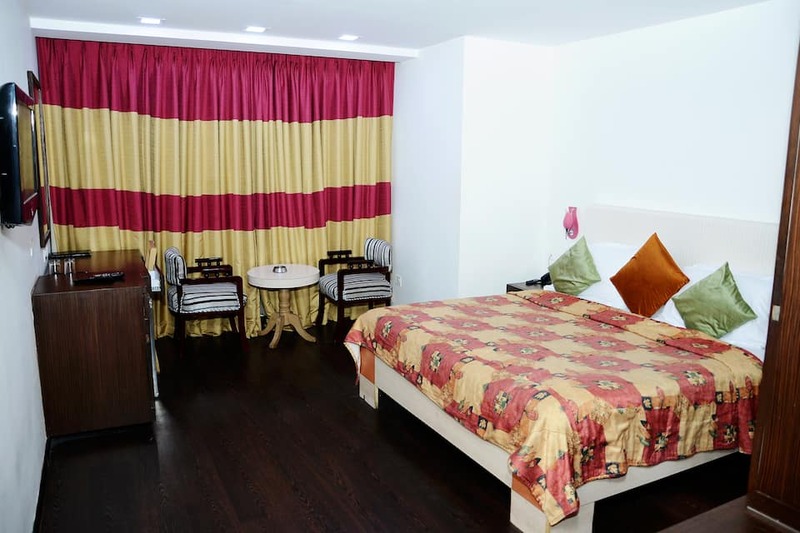 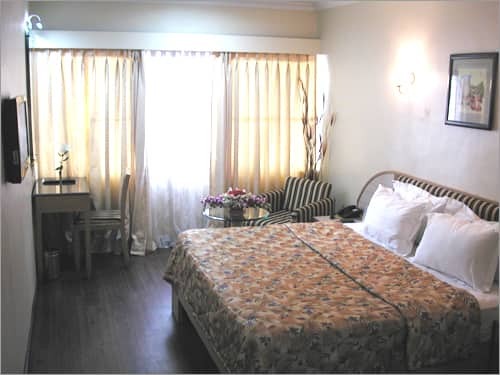 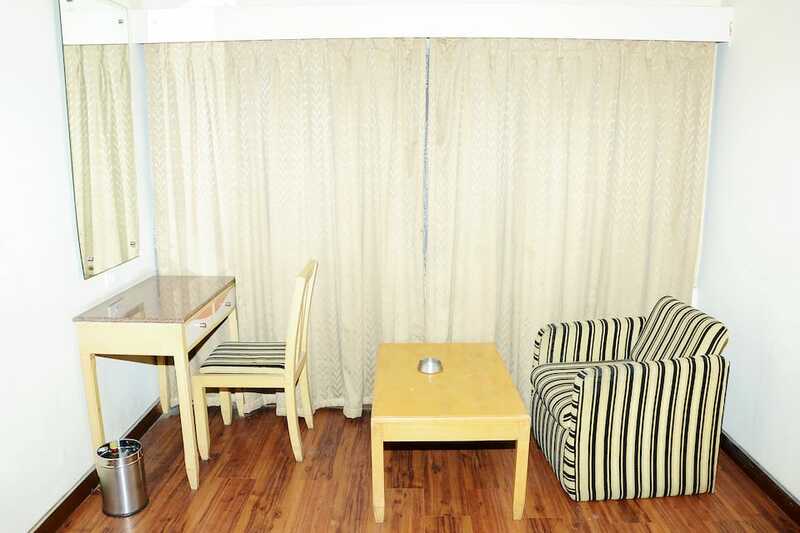 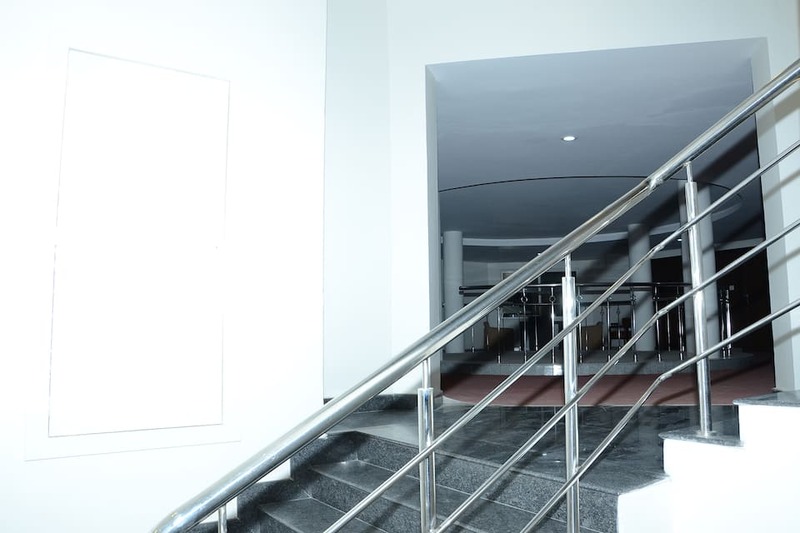 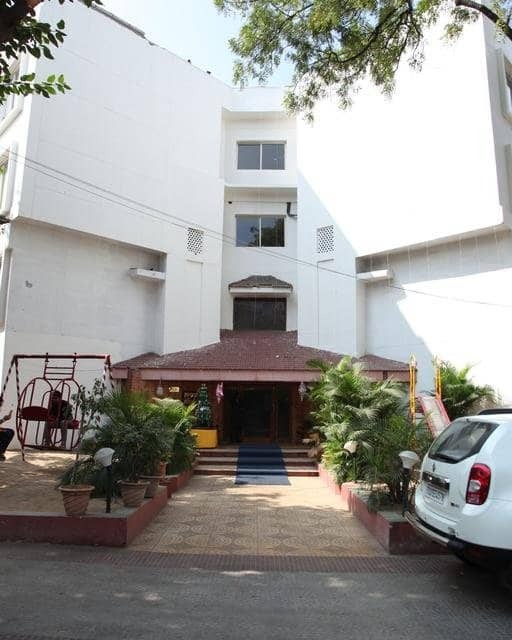 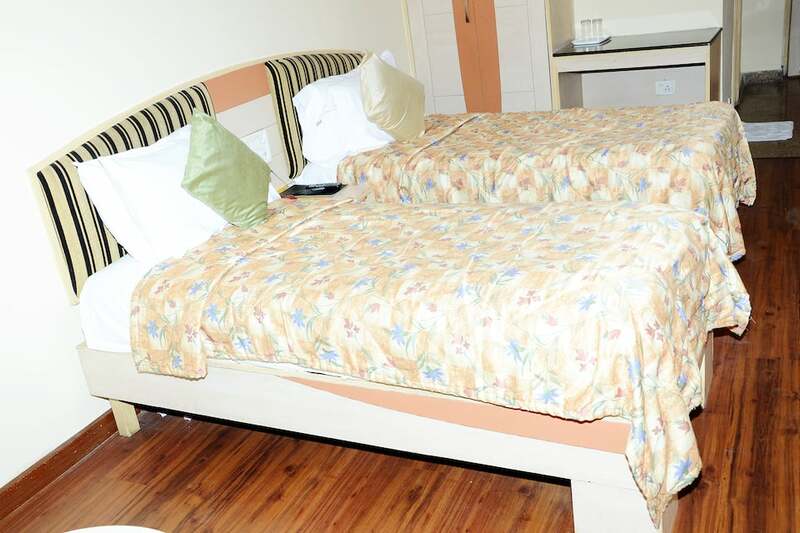 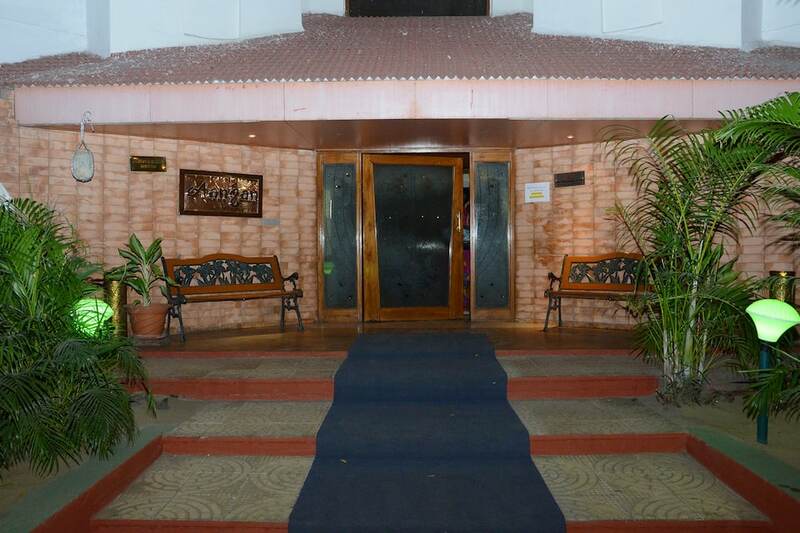 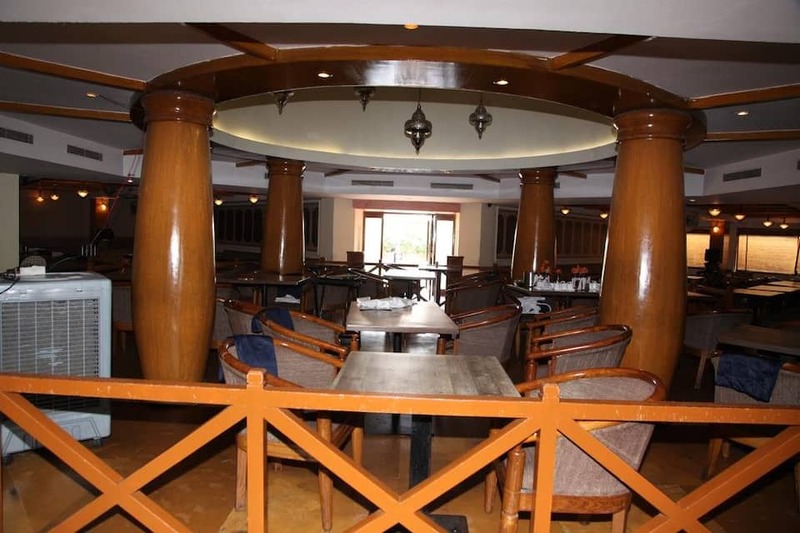 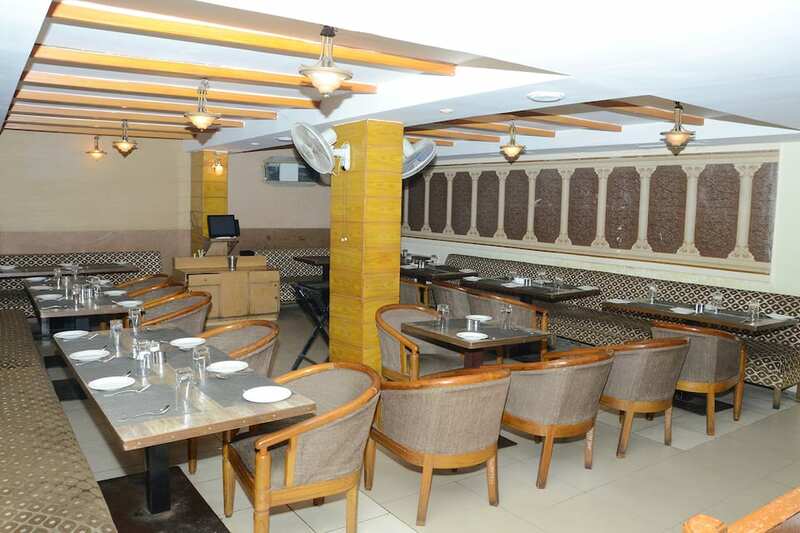 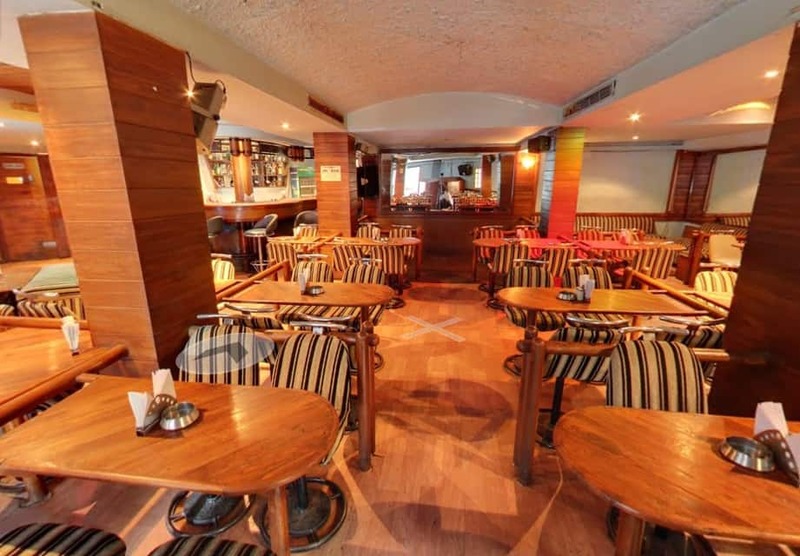 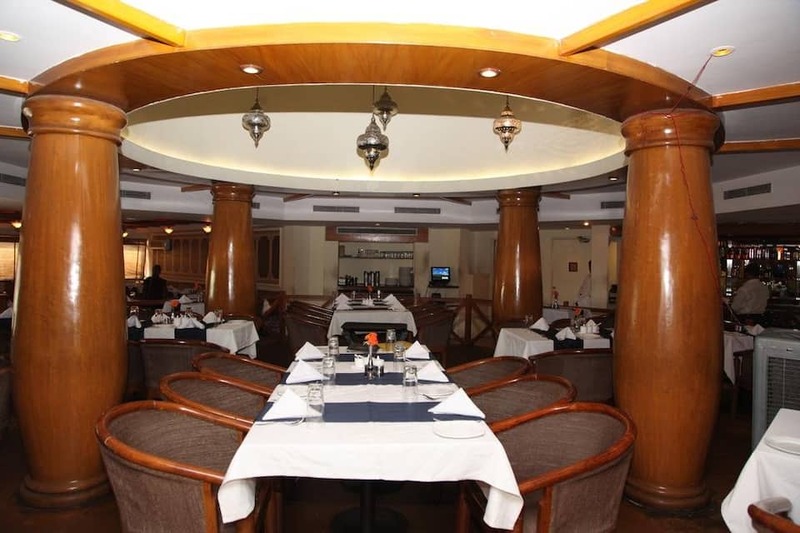 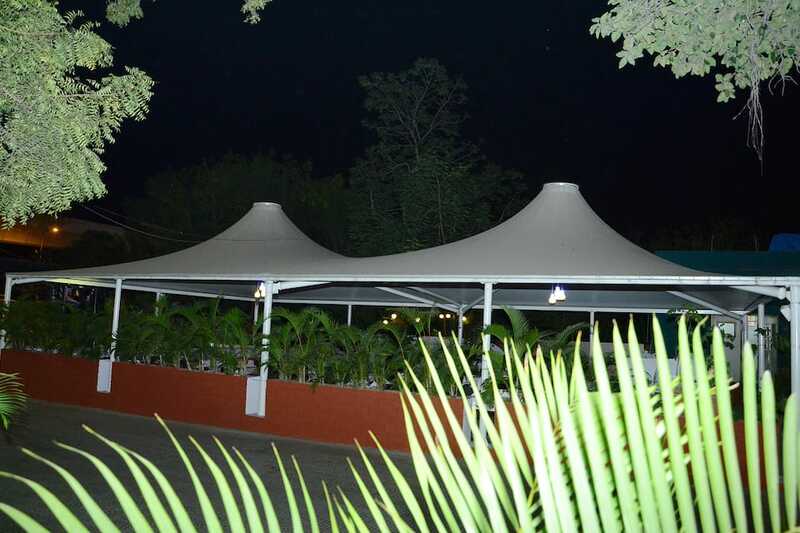 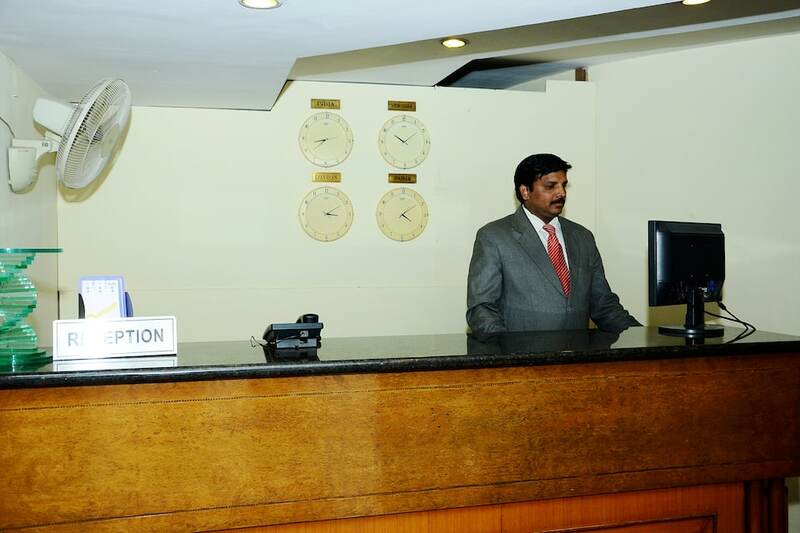 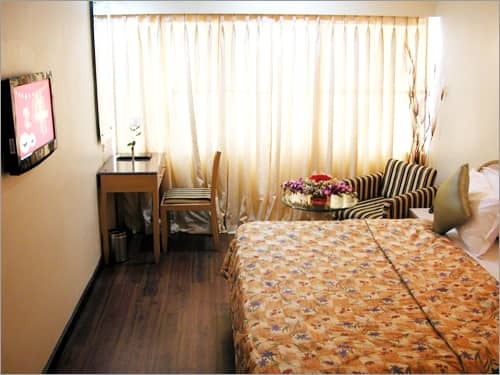 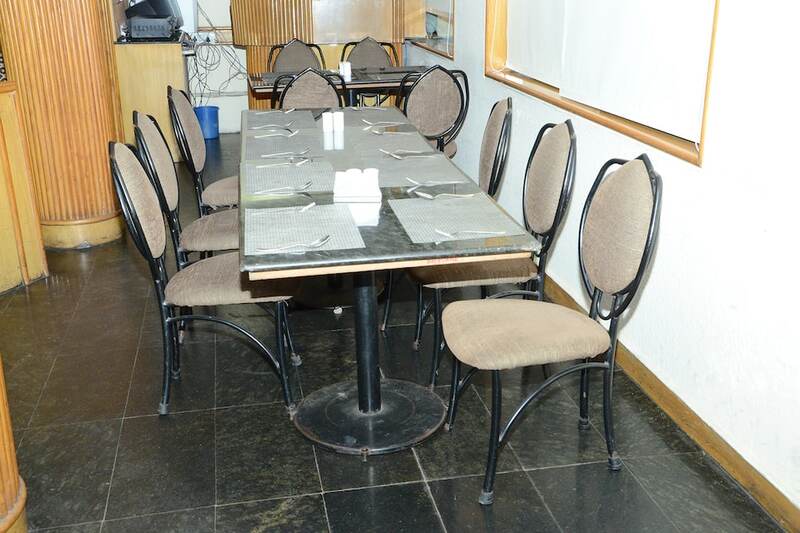 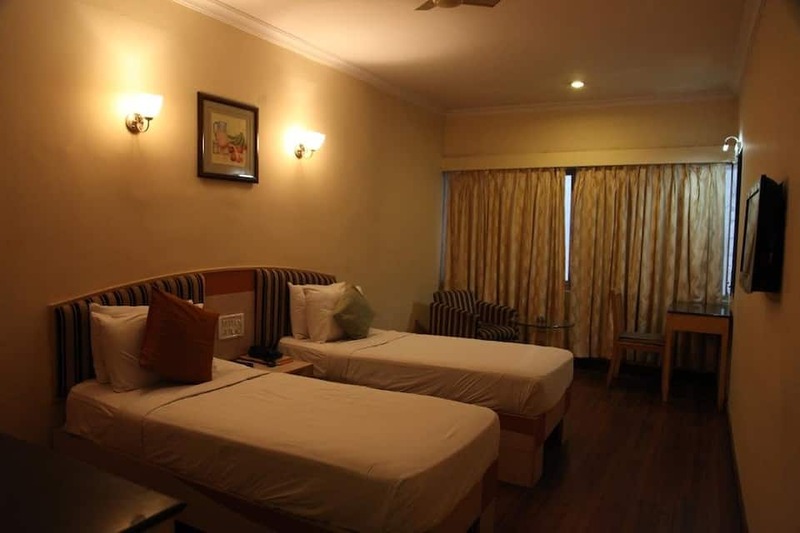 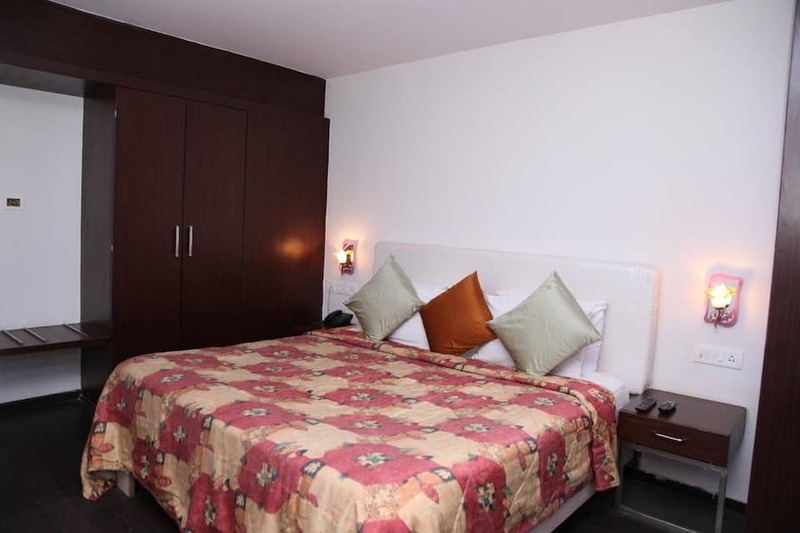 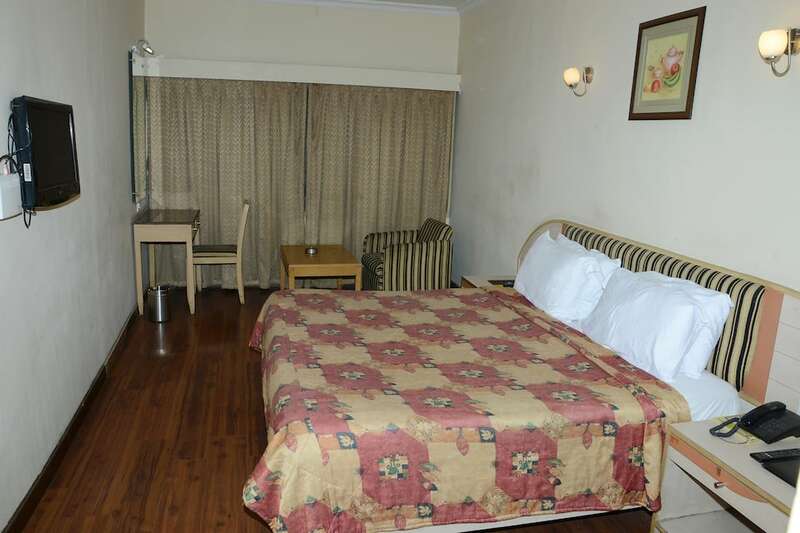 Situated at a distance of 11 km from Charminar, Hotel Yatri Niwas hotel features free Wi-Fi access and 24-hour front desk facility.Yatri Niwas hotel in Hyderabad maintains 20 spacious rooms. 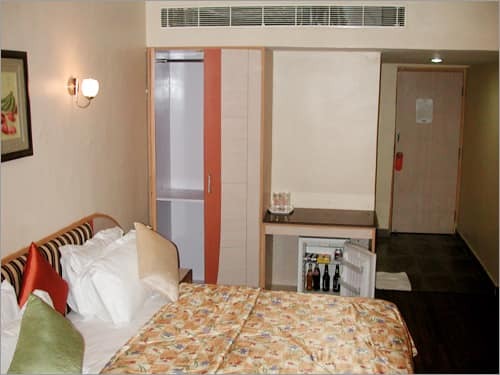 Some of the in-room amenities include kitchenette, mini-bar, sofa bed, desk, wardrobe, bottled/drinking water and adjusatble windows. 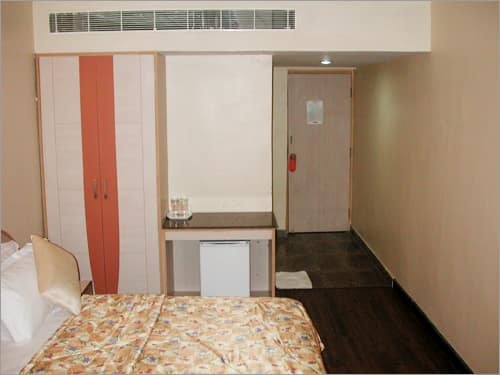 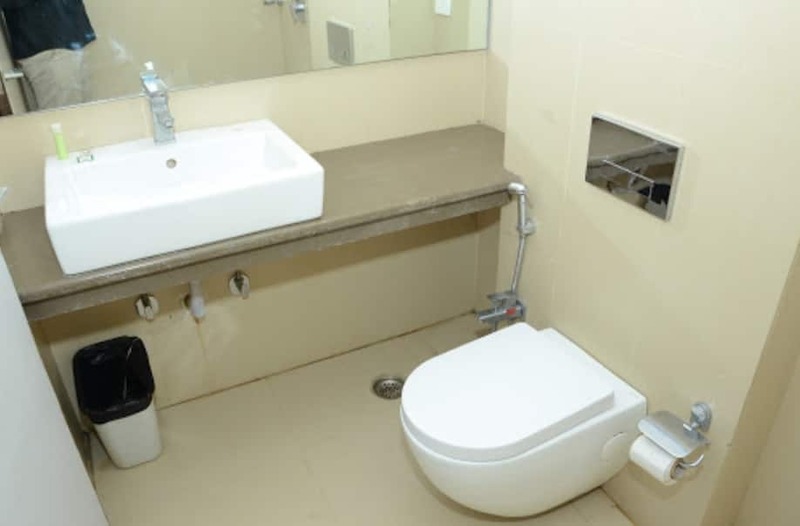 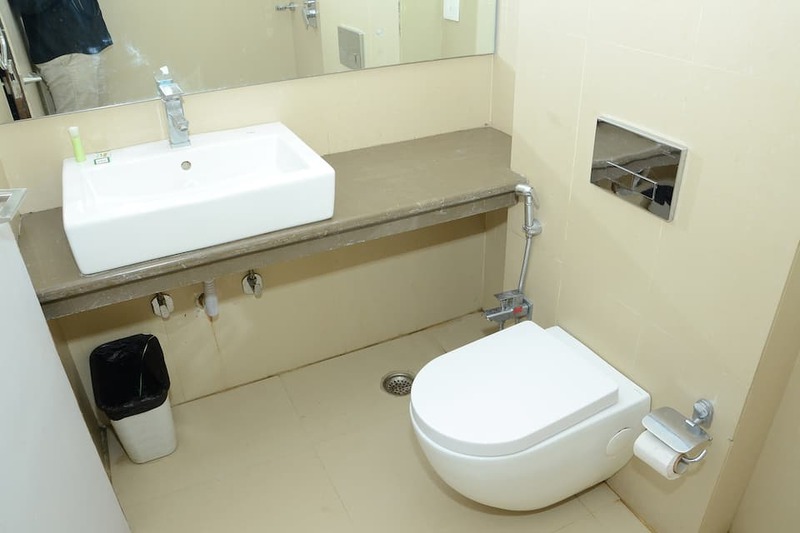 The rooms have an attached bathroom with hot and cold water facility.